At Los Gatos Audiology, our commitment to patient care was built around comprehensive science, patient empathy, and human trust. We do far more than offer hearing aid treatments. When you visit our hearing aid center, we also help you with comprehensive hearing rehabilitation in Saratoga, CA. Here’s what we provide for patients and what we believe makes Los Gatos Audiology the premier choice for hearing aids in Silicon Valley. NeuroTechnology™, the new generation of hearing loss technology, is designed to treat the cognitive impairments caused by hearing loss. Unlike traditional hearing aids that are manufactured to simply make things louder, today’s treatment options restore clarity of speech in all listening situations, including rooms with significant background noise. There are several NeuroTechnology™ options available depending on results of the hearing assessment. NeuroTechnology™ stimulates the auditory system depending on several factors, including the extent of impairment and the delay in treating hearing loss (e.g. how long you’ve been living with untreated hearing loss). Treatment begins at the initial appointment and over the first few weeks and months, there is an adaptive process occurring as the patient’s brain becomes adapted to restored clarity. In an ideal world, we would begin treatment for each patient on the first day their hearing loss began. However, in the real world, statistics tell us that patients tend to wait an average of 7 years before starting treatment. Stimulation of the auditory system has a positive impact on the entire brain – and needs to be delivered at a conservative pace to ensure a successful treatment. Dr. Darrow’s method of adapting clarity and volume levels within the first few months has been shown to be the most effective treatment rate – with the highest patient satisfaction. Upon beginning treatment, the patient can expect new experiences and new sounds! Patients will also visit the office 2-3 times over the first 30-60 days to dial in on exact sound stimulation levels. While science is the driving force behind NeuroTechnology™, patient experience and feedback help guide the treatment process. Understanding the adaptive process of the brain is the basis for our comprehensive training program that encompasses total auditory rehabilitation and active, engaged living for our patients. As your hearing diminished over time, so did your brain’s ability to orient, localize, and focus on the speech sounds you want to hear. Think of this stage of treatment as a sort of “physical therapy” for your ears. 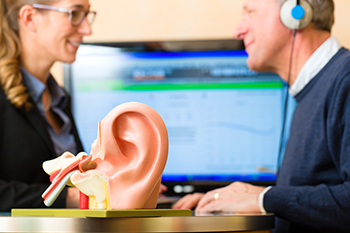 Our comprehensive program for auditory and hearing rehabilitation in Saratoga, CA, will help you think faster, focus better, and remember more of what you hear. It is critical that treatment is scientifically verified and validated. ‘Real-ear’ measurements provide a method to objectively assess the accuracy and stimulation levels of NeuroTechnology™ when placed in the patient’s ear. Real-ear measurements are considered the “gold standard” method for achieving a proper clarity and stimulation. Your hearing needs continue to change throughout life. Therefore, we value our ongoing relationship with patients and commit to working with each patient for many years to come. Our comprehensive treatment program includes service, cleanings, supplies, annual hearing assessments, and ongoing support. When you work with our practice you have a partner in enhanced hearing and improved quality of life – we will always look forward to seeing you whenever you need our help! 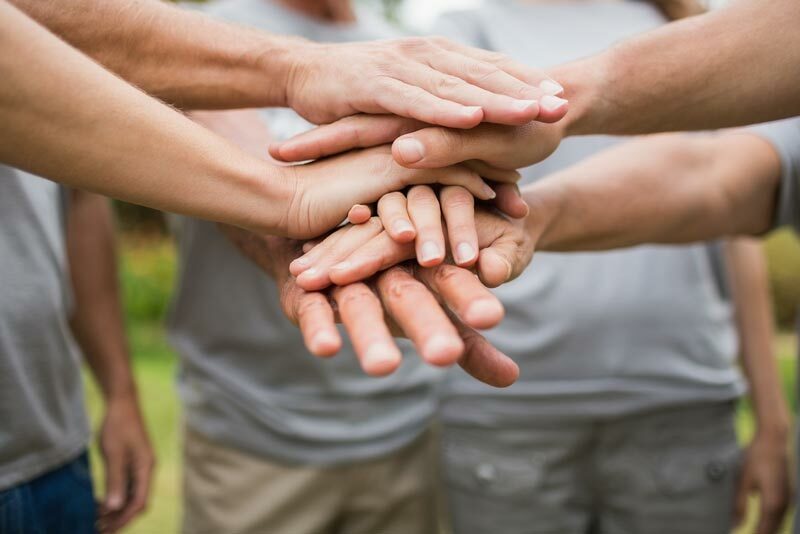 Just like any great partner, we look forward to helping you and your family for generations. 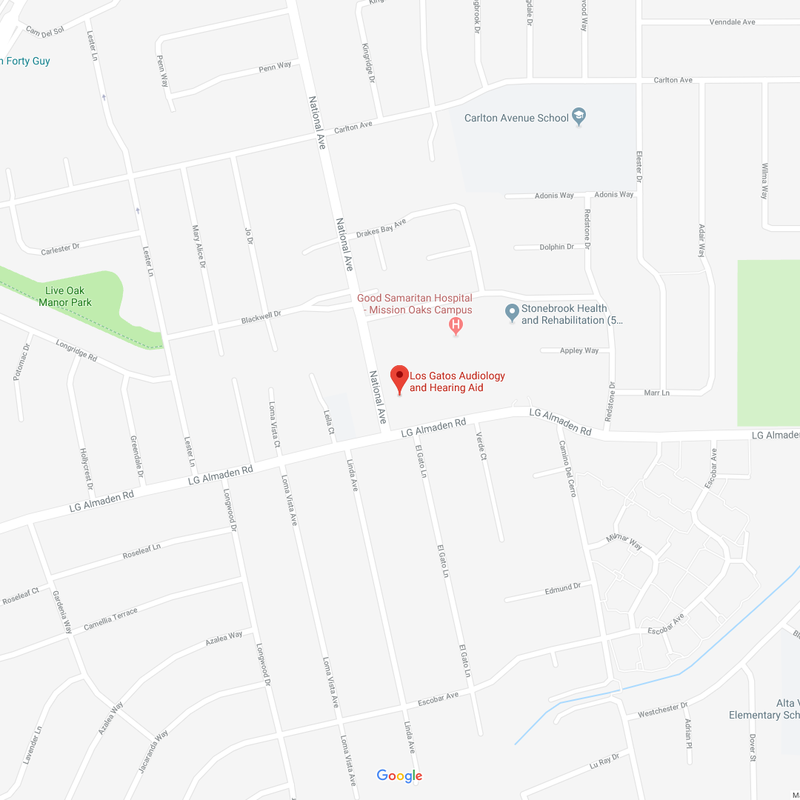 From hearing protection and preservation, to hearing aids and follow-up hearing care, to education and outreach programs, we are your full-service center for hearing rehabilitation in Saratoga, CA! 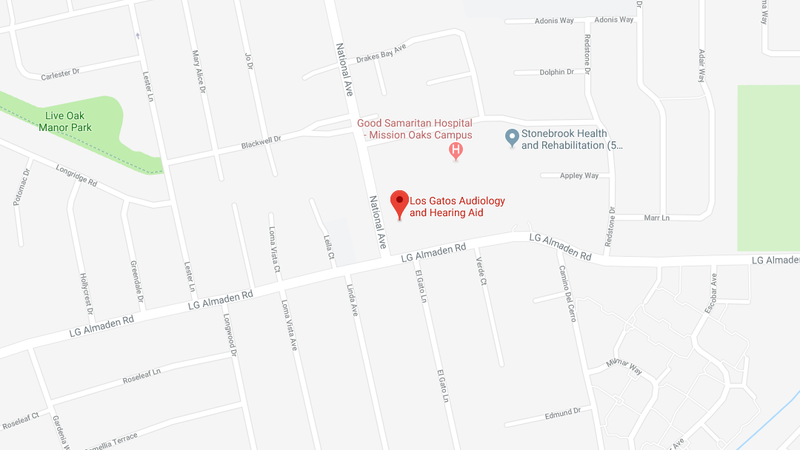 Schedule your complimentary Los Gatos Audiology Hearing Consultation today to learn more about our program for hearing rehabilitation in Saratoga, CA- we look forward to meeting you!